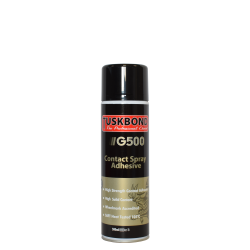 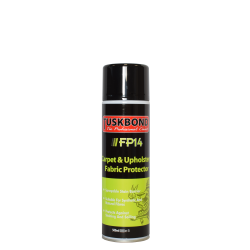 Tuskbond HS350 premium upholstery adhesive is an extremely tacky, high solids spray adhesive. 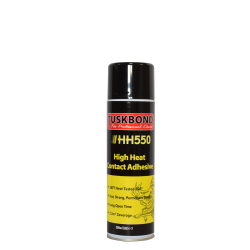 The adhesive is completely free from all chlorinated solvents and is designed to provide fast, accurate and ergonomic application. 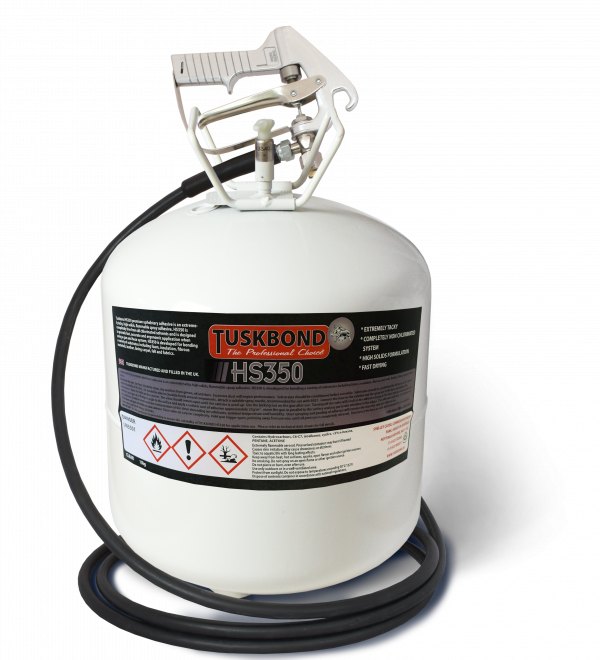 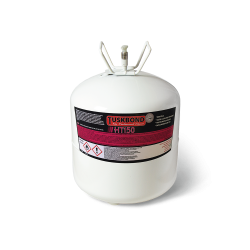 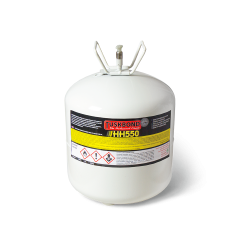 HS350 is developed for bonding a wide variety of substrates.